Wood is a natural material, that has unique structure and rings. 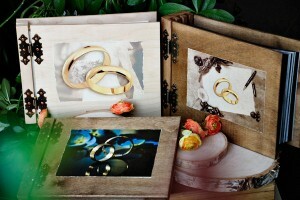 Wooden albums are available in three sizes, are made of this natural material thanks to this are exceptional. This wooden structure creates warm tone and then that album becomes an exceptional work. 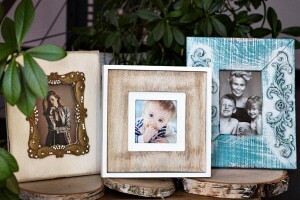 Everybody who holds the most beautiful photos with memories in wooden album is decided to something special. 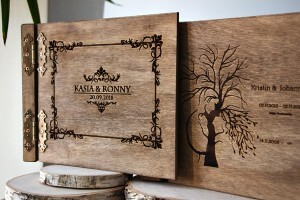 Also for friends, relatives and dearest people the wooden album is very individual gift. Such album with a personal inscription is real rarity. 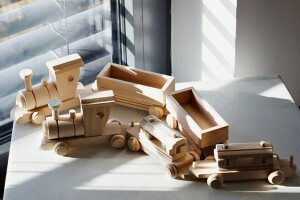 Our carefully created wooden boxes have such wide-ranging application as your imagination. 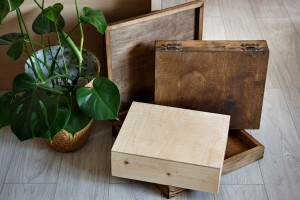 Wooden boxes can be use as a gift wrap and to protect precious wooden albums. What's more, we surprise you by our natural wooden caskets suitable for tea, coffee, spices or herbs also practical and useful. 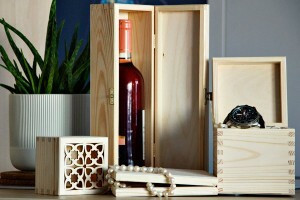 Buy wine, boxes for alcohol, money boxes, ballot boxes, watch boxes, boxes with online treasures and deliver them comfortably. 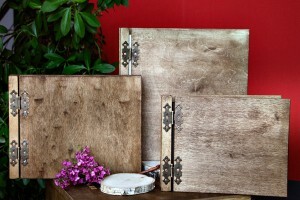 All our wooden boxes are ecological and handmade, they are left in natural beauty. Wooden Restaurant Cards give you enjoy and fun during a meal. 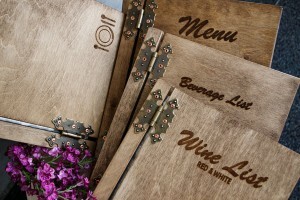 Wooden menu is an attractive alternative to the traditional menu in a restaurant. It combines comfort, the highest quality and durability in difficult restaurant conditions. The main advantage of restaurant cards is a clear valuation but a form and design make the first impression. 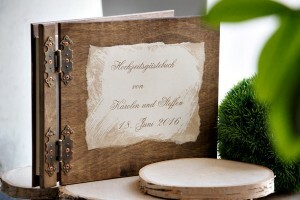 Besides, the menus can be taken apart, thanks to that you are able to change inside decoration. 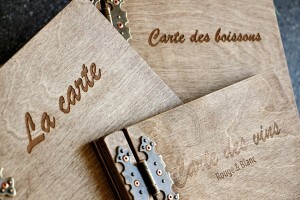 We offer English and French languages, on request we print wooden cards in other languages. 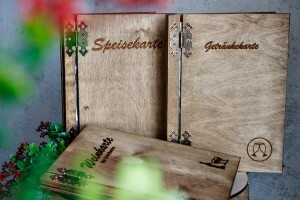 Holzalbum.de is a online shop with high quality wooden products for design and equipment. 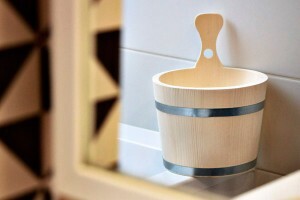 In term of design and style we offer selected wooden, design products to kitchen, hall, garden and bathroom. 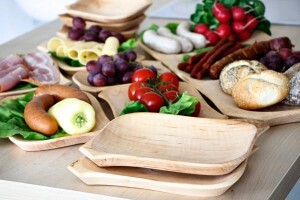 Our products are made of high quality wood, such as cherry or Finnish birch. The surface is precisely grinded and carefully polished but it was left natural and that is why you can processing it further. This makes that they have ideal grounds for crafting project. 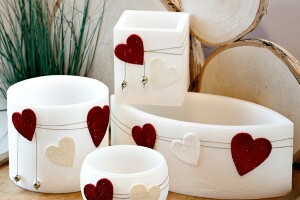 For example candlestick, wooden boxes and various decorative figurines encourage you to enrich, paint and decorate using decoupage technique. 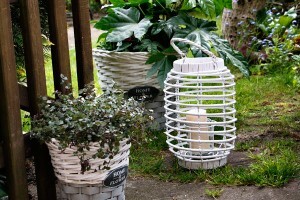 Wooden baskets and boxes may be decorated or planted on holidays. Imagination knows no limits. 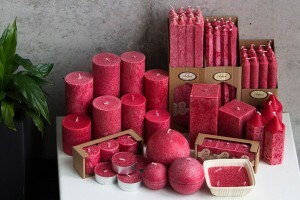 Candles create warm and home atmosphere. 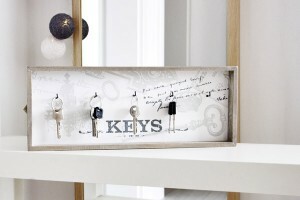 They are decorative and perfect gift for everyone. 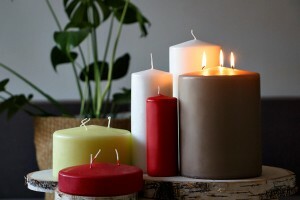 Warm shine of candles provides cosiness, especially in cold seasons. A decorative candle in a drawing room, tealight in little lantern on the terrace or classic candle in a noble candlestick puts in a good mood. 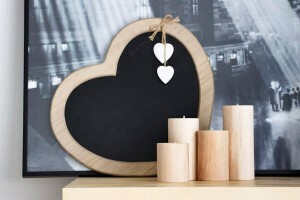 It supports a romantic atmosphere in a bedroom. 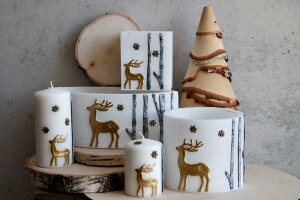 We have candles in various colours and shapes for every season. White candles or candles in a champagne colour make your tableware stylish. 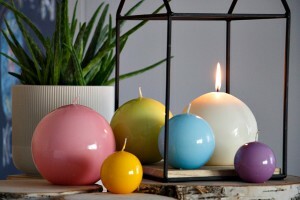 Colourful and ball-shaped candles are the best for Easter season and red, pyramidal candles for contemplative Christmas time. In this varied choice everybody will find something for themselves.